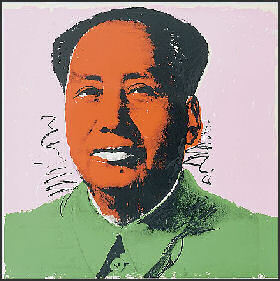 Liberal Bohemian: Pictures of Chairman Mao and other May 16 events to attend. 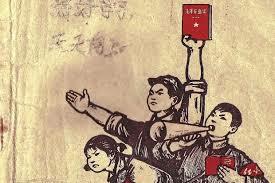 Pictures of Chairman Mao and other May 16 events to attend. 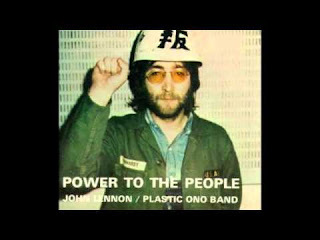 ....on this day in in 1966, after nearly starving China to death with his failed "Great Leap Forward," Mao Zedong unleashed a brand-new misery upon his long-suffering people: a purification of communism meant to destroy every last vestige of ancient culture of western influence. 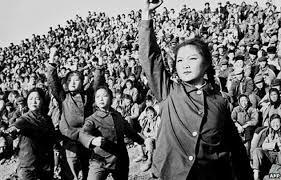 Worse, this so-called Cultural Revolution was enforced by teenagers, transformed into Red Guards--million of whom, reporter Robert Elegant wrote, "stalked across the vast nation like hordes of enraged soldier ants." The traditional respect for elders was turned upside down in the decade-long spiral into insanity that began on May 16, 1966, with mere kids wielding ultimate control over life or death, personal property and human dignity. With an approving wink from the supreme leader, it was a power sorely abused. Zhang Hongbing, whose denunciation of his own mother led to her summary execution in 1970, was just one of the millions of blindly intoxicated teenagers left with the wreckage of their actions when China finally sobered up after Chairman Mao's death in 1976. "I see her in my dreams," Zhang said in 2013, "just as young as she was then. I knell on the floor, clutching her hands, for fear she will disappear. 'Mom,' I cry, 'I beg your forgiveness!" But she doesn't respond. Never one has she answered me. This is my punishment." Of course, liberals like you, me, and John Lennon know: "If you go carrying pictures of Chariman Mao, you aint going to make it with anyone, anyhow...."
Don't you know it's going to be alright! 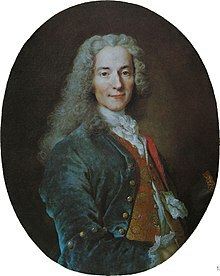 In 1717 on this day, French writer Francois-Marie Arouet (known to you and me as: Voltaire) was imprisoned in the Bastille in Paris for his satirical attacks on politics and religion. After a year in the French prison, he continued his epistles and was forced to flee to England. Fast forward to the year 1868, the Northern Democrats are still pissed about the Civil War and so want the South to pay retribution. Abe Lincoln had decided not to go along with the plan to totally destroy the South, and so was assassinated. Andrew Johnson was his Vice President and considered to be a weak drunk, and so the Democrats tried to force him to do their dirty work and repeal Abe Lincoln's decision not to prosecute the South for war crimes and have them sell their land to payback the North’s war debt. 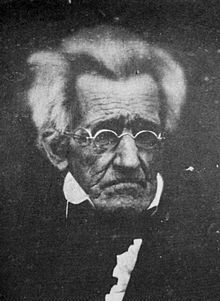 Lincoln, as well as Jackson, knew this would not be good for the "United" states, and historically, they were right; however, the Democrats tried to impeach Jackson to have their way and so had a vote of impeachment on this day in 1868. Fortunately for having the great united country we have today was saved by one vote. Yes, somewhere in the madness, one lone senator stood up to the madness. The John McCain of the day. 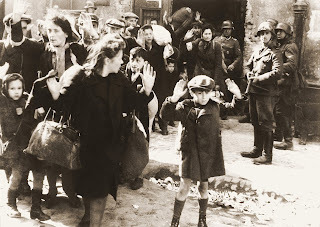 Also on this day in 1943 the Warsaw Ghetto uprising ended as Nazi soldiers gained control of Warsaw's Jewish ghetto in World War II. Disease and starvation had killed thousands every month in the enclave following the German occupation. The uprising claimed many thousands of Warsaw Jews, compared to the loss of about 300 German soldiers. 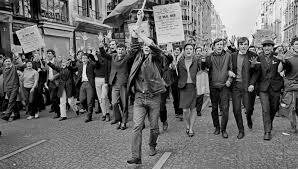 Then, on this day in 1968, in Paris, the "left" felt the burn and stood up against the government by demanding educational reform and healthcare! Sound familiar? It should, it is the same f*&king thing we should be demanding on the streets today! 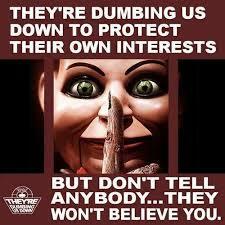 Get with it before they complete their dumbing down of us and we forget we ever had a choice.